Since 1990, Best Sports & Stitches has been the premier embroidery and silk screening service for the city of New Springfield and the surrounding areas. We are a local, family-owned and operated business dedicated to providing exceptional service and high quality workmanship. Whether you are trying to build team unity, give your employees a more professional look or commemorate a special event, investing in custom apparel is a great way to enhance harmony in an organization and help your teammates, volunteers or employees feel special. Those looking for custom sweaters, custom jackets and custom t-shirts in New Springfield, OH know they can find all that and more at Best Sports & Stitches. We have been providing our community with high quality custom apparel and friendly service for over 25 years now, and we hope to continue doing so for many more years to come. We are a local, family-owned and operated small business in New Springfield, OH. We offer a wide range of customizable apparel items. Our customization professionals are experienced and friendly. 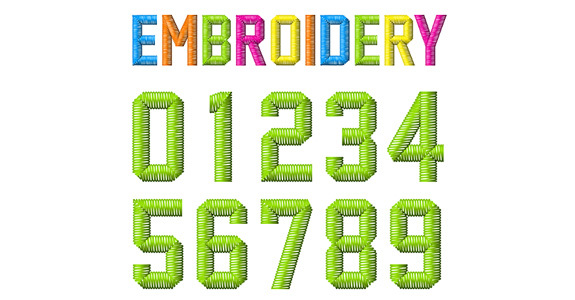 We use only the most advanced, state-of-the-art embroidery and screening practices. We are known for always being upfront and fair with our prices.